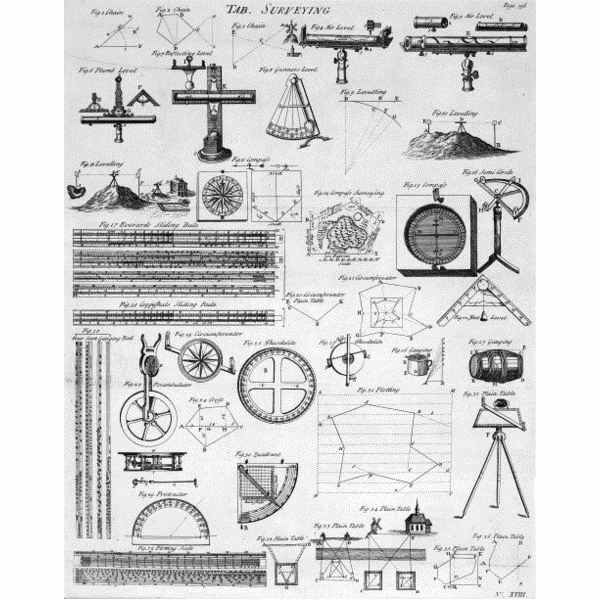 Geotechnical engineering is a branch of civil engineering that deals with understanding the nature of the earth and its materials below its topmost surface. The branch looks into the physical, chemical, and mechanical properties of the materials present below the surface of the earth. Geotechnical engineering facilitates monitoring and analyzing of the subsurface condition of a land site before constructing the foundation of a structure. Geotechnical engineering has become an integral part of any construction process whether it is buildings, sewers, tunnels, bridges, or roads. The method helps to analyze the stability along with several other factors of the land chosen for the construction work. Many companies help in carrying out these land and soil assessments. The services that these companies provide are known as geotechnical services. 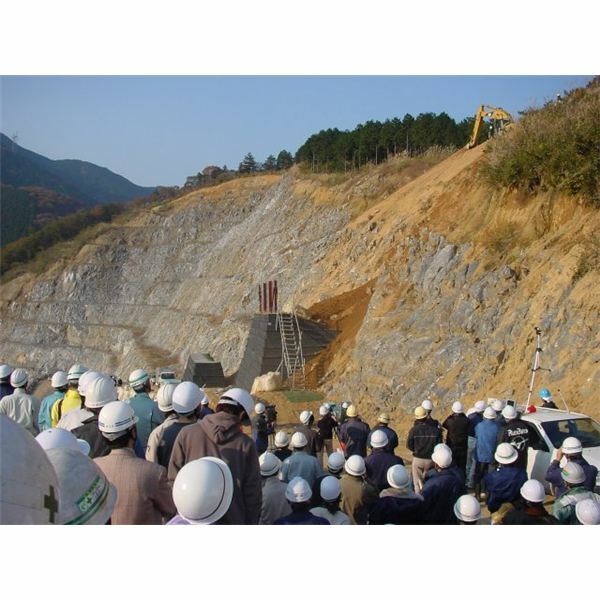 Geotechnical services are primarily focused on site analyzing and site investigation. 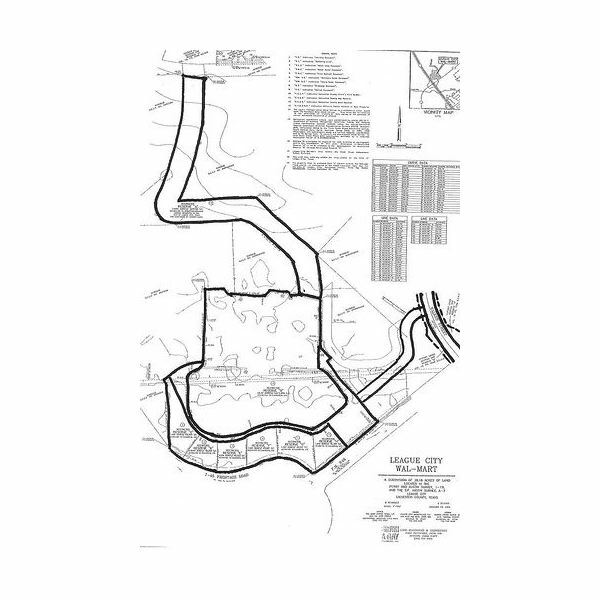 Site Investigation refers to the process of acquiring different land data to determine whether the site is safe for use or not. All the methods used for this process are carried out with the sole purpose of risk assessment of the site. Site investigation comprises of several stages which includes making pits and boreholes into the earth’s surface and collecting samples of soil and other materials unearthed from the ground. 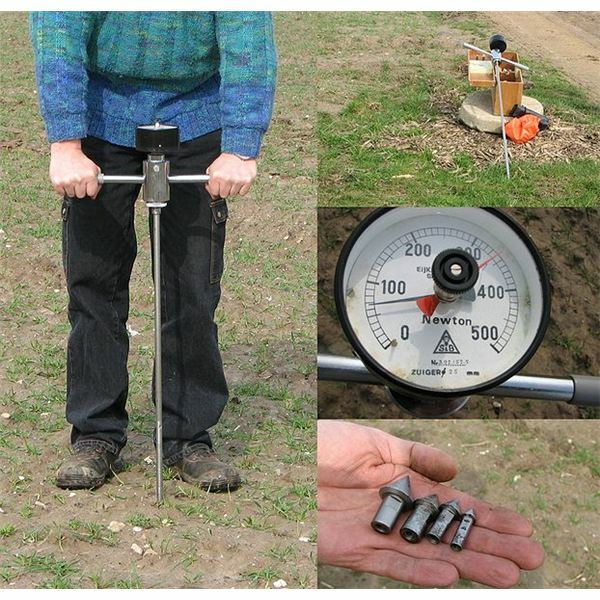 Everything from soil and rocks to the level of contamination are studied to form accurate reports of a particular land. Site investigation is also done to find out how susceptible the land is to natural activities such as earthquakes, sinkholes, soil liquefaction etc. Water Wells are made generally in rural areas or construction sites where the amount of water required is in huge quantities. Bore well is the best option for acquiring large quantity of water for remote construction sites. 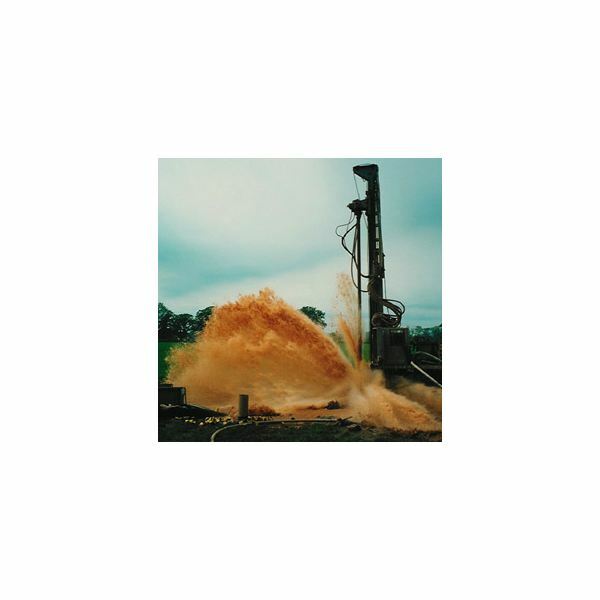 Geotechnical services dealing with water well drilling involves both analyzing the site for water and drilling of bore wells. The process involves using different drilling equipments according to the type of earth terrain to drill into the depths of the earth. 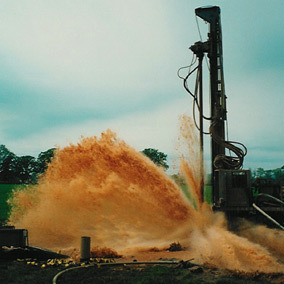 Water well drilling geotechnical services is mainly used by farmers and industries. 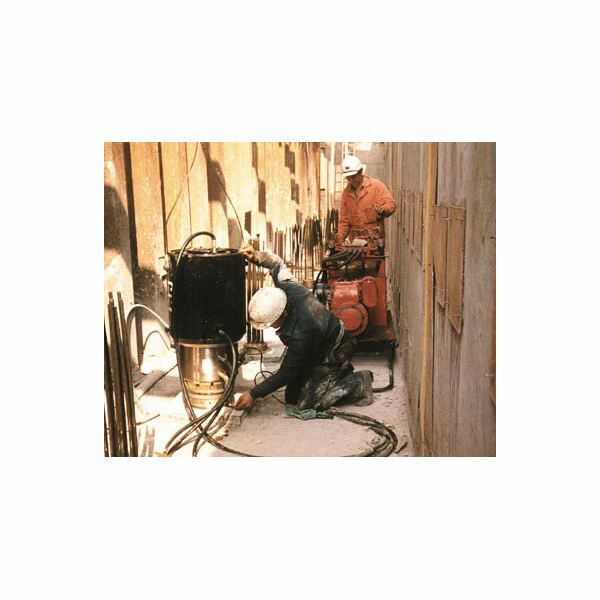 Core drilling is also a type of geotechnical drilling service which is used for processes involving heavy drilling. These types of services are mainly used for site investigation for mining and oil and petroleum sites. 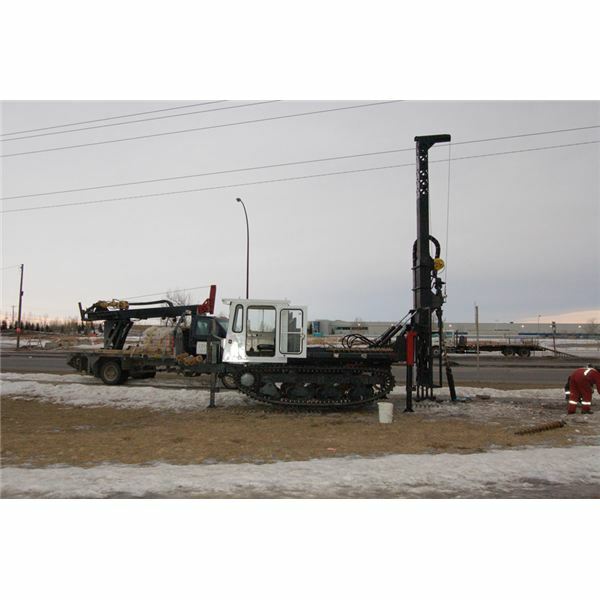 Core drilling involves using a wide range of drilling rigs for drilling into any kind of rocks or earth surface. Once the drilling is done and the required depth is achieved, rock and soil samples are taken for analysis done in laboratories. This form of geotechnical service is also one of the most extensively used services. Earth Support solution involves geotechnical services required to improve the stability of the ground. Earth support services helps in making appropriate retaining walls to retain water and materials during construction work. These types of structures are also known as lateral earth support structures. The method is also used in constructing gravity and cantilever walls, which are also types of retaining walls. Ground improvement services not only helps in improving the stability of the ground but also helps in maintaining man-made structures. Ground improvement mainly deals with void grouting applications wherein voids are filled using grout mixers and pumps. 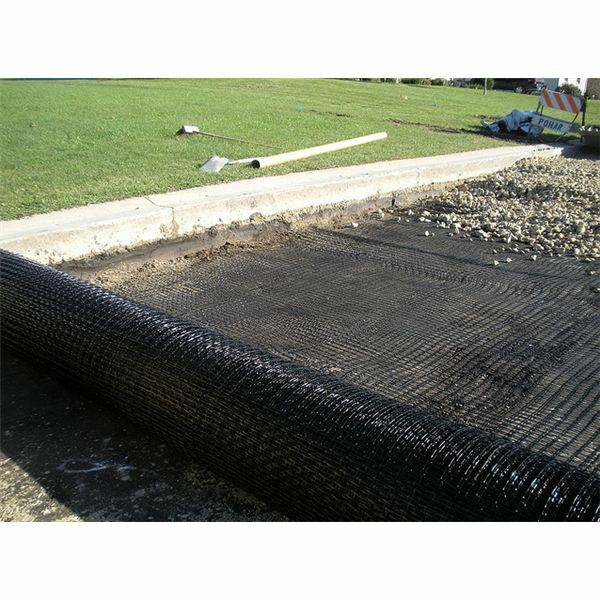 This is done to fill up any kind of hole or void beneath the surface of the earth in order to increase the load bearing capacity of that land site. Apart from earth surface, geotechnical services are also used in understanding the earth surface at ocean or river floors. 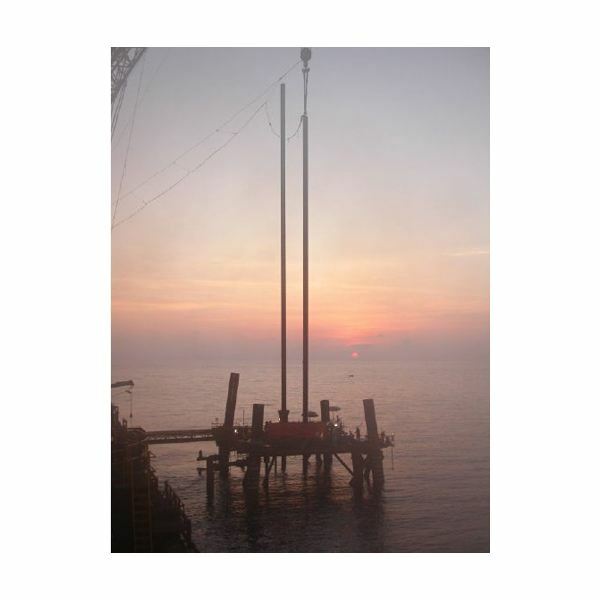 Marine geotechnical services involves analyzing of sea-bed and under sea-bed materials for constructing off-shore structures such as wind turbines, anchored floating structures and even piers and jetty. Marine Geotechnical services are mainly used by offshore oil and gas companies for installation of offshore structures, undersea foundations, and foundations for fixed wind turbines and oil drilling plants. Apart from land and offshore structures, geotechnical services are also used by scientists and researchers for understanding the changing subsurface and seabed conditions. Scientists use geotechnical services to acquire earth and rock samples in order to predict future changes in the earth’s crust. It is on the basis of this analysis that scientists are able to determine an earthquake or land sliding prone region. Geotechnical services are also used for various other purposes in the field of science and research. How is Geological Energy different than Biological Energy? 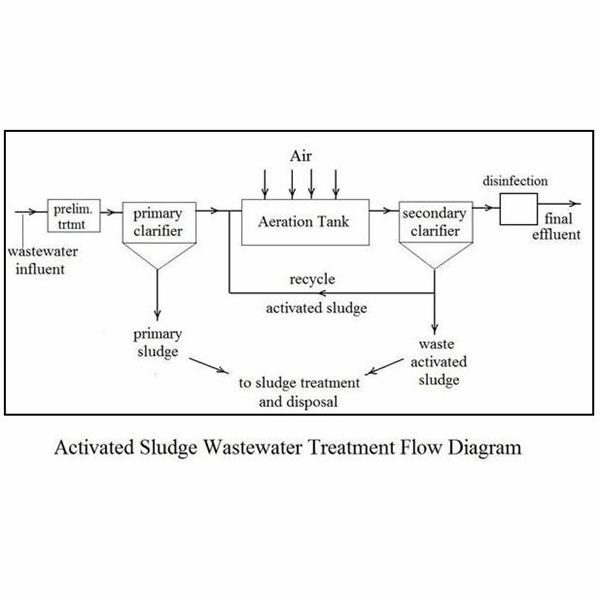 What is the Difference between Geoenvironmental and Geotechnical Engineering? Copyright © 2019 Bright Hub Engineering. All Rights Reserved.